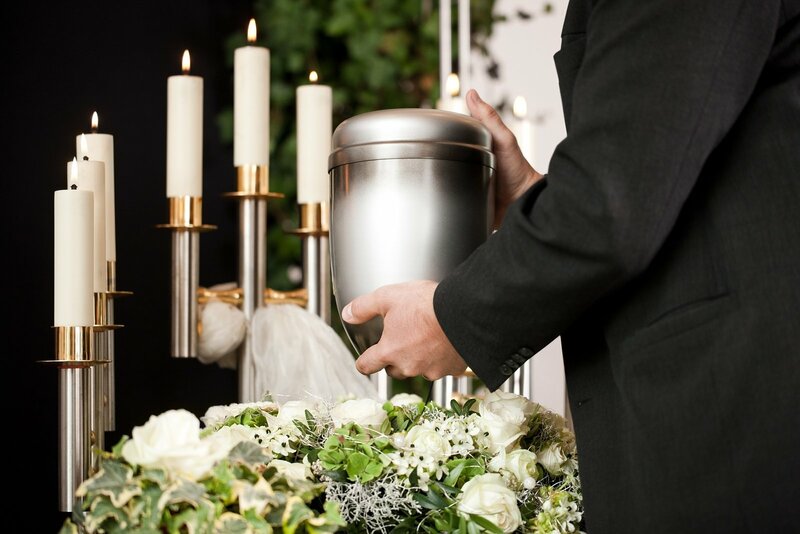 Busch Funeral Home and Crematory Services offers a wide variety of beautiful keepsakes, urns and other cremation products that memorialize your loved one. Keepsake jewelry such as glass, thumbprints and necklaces that hold cremains. Garden urns that can be placed in a favorite location and relocated if you move. Memorial candles that bring comfort and honor a loved one’s memory. Browse our online store, or visit any one of our remembrance centers to find the perfect keepsake items to honor your loved one.